Mega Man is back! The newest entry in this iconic series blends classic, challenging 2D platforming action with a fresh look. The stunning new visual style refreshes the series' iconic colourfulness, combining hand-drawn environments with detailed, 3D character models. To save the day, the Blue Bomber must battle Robot Masters and take their powerful weapons for himself, which now changes the hero’s appearance with new levels of detail. The innovative new Double Gear system lets you boost Mega Man's speed and power for a new twist on the satisfying gameplay the series is known for. The entire X series dashes onto Xbox One! Mega Man X Legacy Collection contains classics Mega Man X, X2, X3 and X4. Continue the fun with Mega Man X Legacy Collection 2, which includes Mega Man X5, X6, X7 and X8. Mega Man X Legacy Collection includes Mega Man X, Mega Man X2, Mega Man X3 and Mega Man X4. Test your skills in the new X Challenge mode, which pits players against two deadly bosses at once. Explore a museum filled with production art, classic merchandise, nostalgic commercials and more. 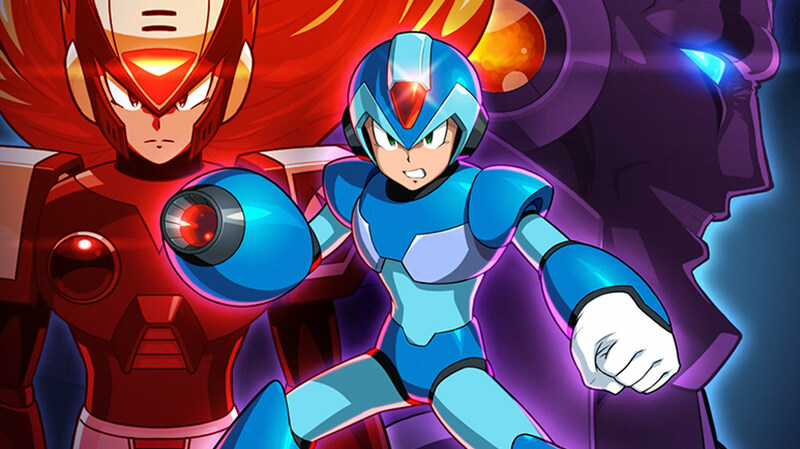 Mega Man X Legacy Collection 2 showcases the evolution of the series with Mega Man X5-X8. Test your skills in the new X Challenge mode, which pits players against two deadly bosses at once. Explore a huge museum filled with beautiful art, classic merchandise, nostalgic commercials and more. Mega Man Legacy Collection is a celebration of the 8-bit history of Capcom’s iconic Blue Bomber. 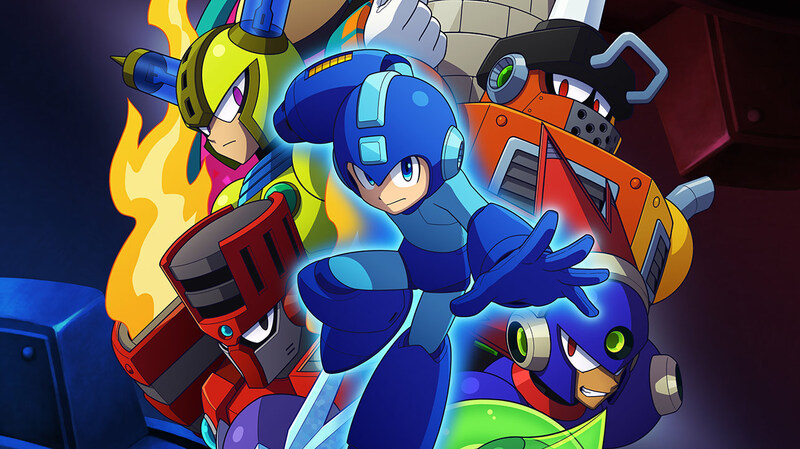 Featuring faithful reproductions of the series’ origins with the original six Mega Man games (Mega Man, Mega Man 2, Mega Man 3, Mega Man 4, Mega Man 5 and Mega Man 6), the Legacy Collection will remind long-time fans and introduce newcomers to what made Mega Man such a popular and iconic character. Mega Man Legacy Collection features all six games, stage remixes, tons of rare art from the archives and much more. Included with Xbox Game Pass. 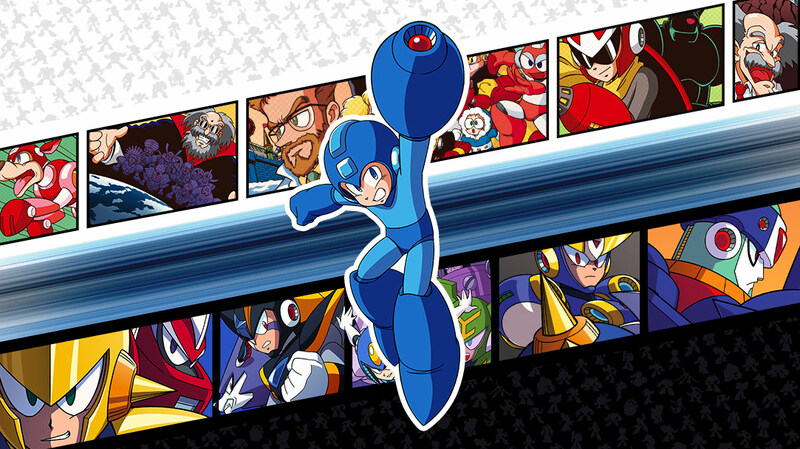 The Blue Bomber’s second collection of classic Capcom titles features Mega Man 7, Mega Man 8, Mega Man 9 and Mega Man 10. This collection spans the iconic series' evolution and retro revolution. Take on the nefarious Dr. Wily and his diverse Robot Masters in these timeless 8-bit, 16-bit and 32-bit adventures! 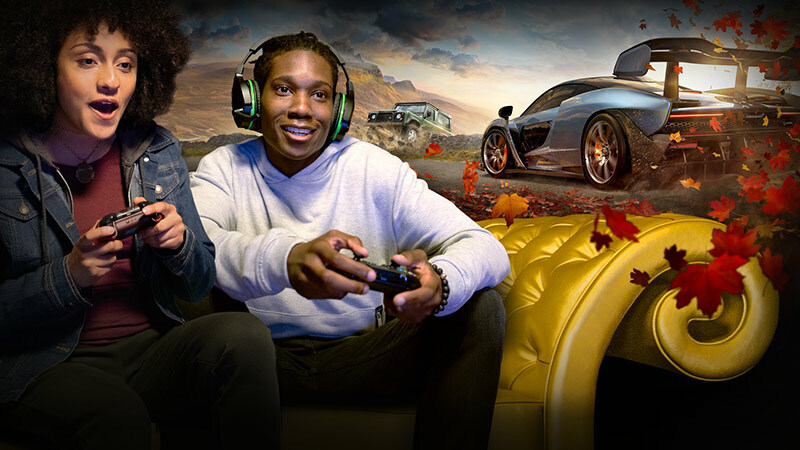 This collection is bursting with additional content, from time trials and remix challenges with online leader boards, to a music player and an extensive gallery of rare illustrations. Included with Xbox Game Pass.